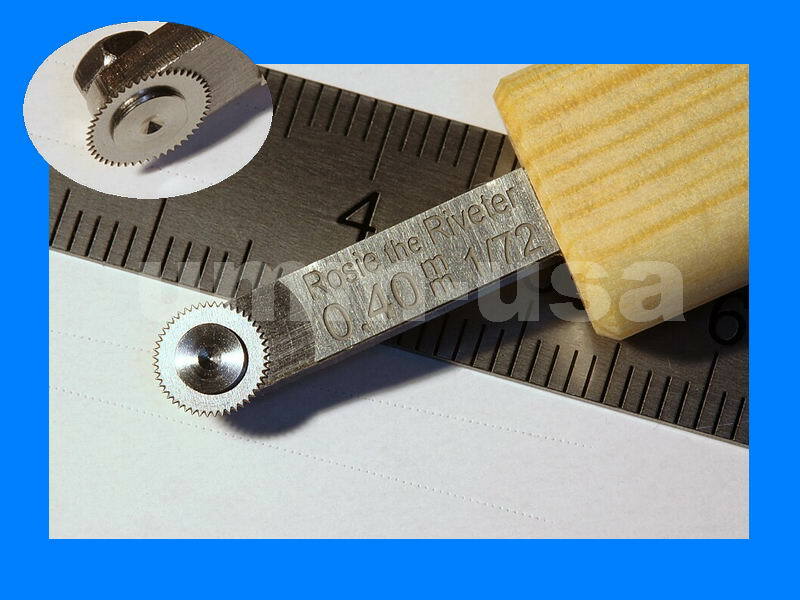 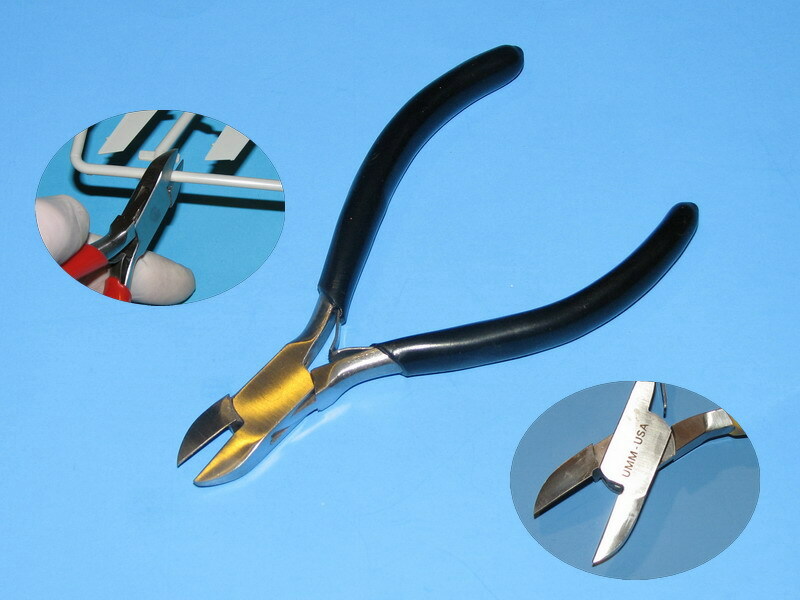 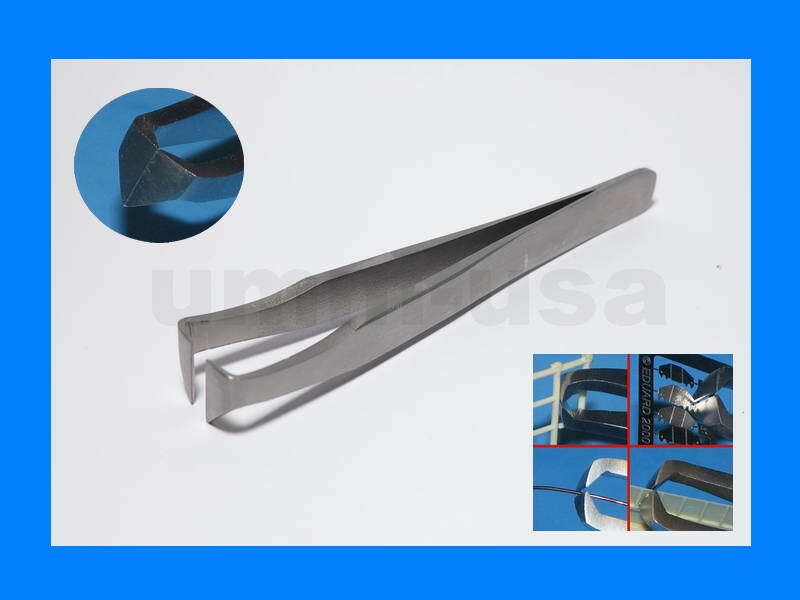 3D riveting tools - Single Riveter wheel set 0.40mm 0.70mm 1.00mm & 1.20mm. 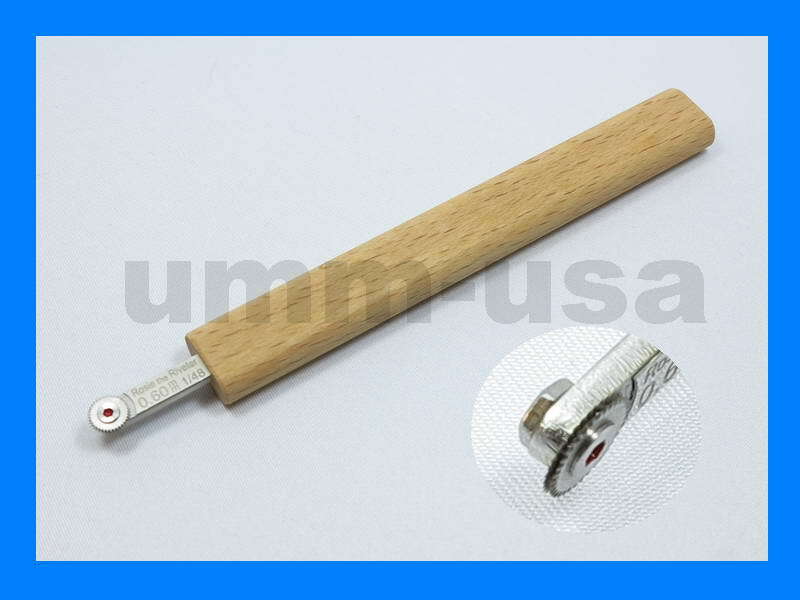 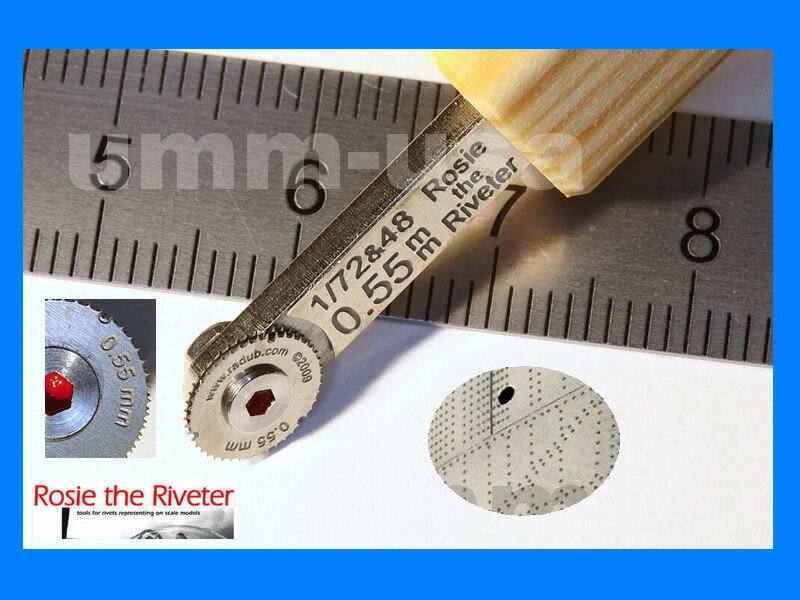 Single rivet wheel set with round black heavy plastic handle for 1/72, 1/48, 1/32 and smaller 1/24 scale projects. 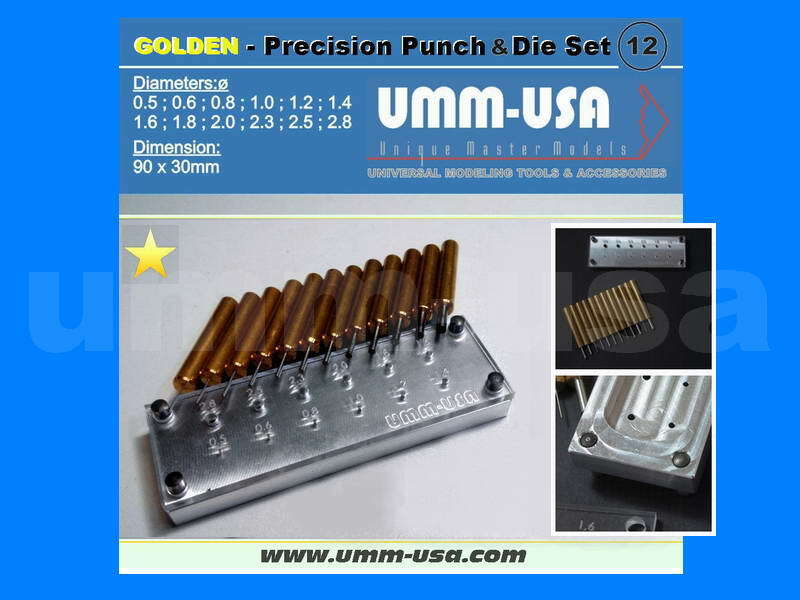 Highly recommended for punching single rivet lines. 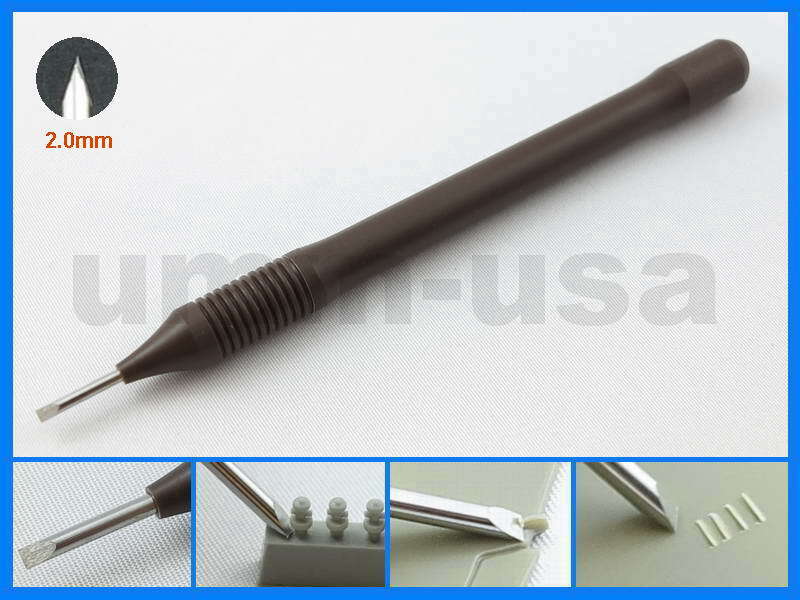 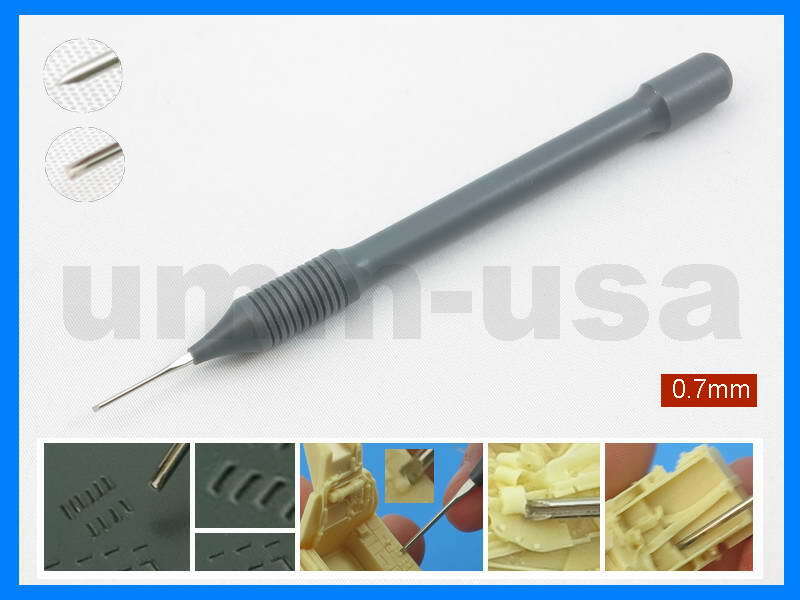 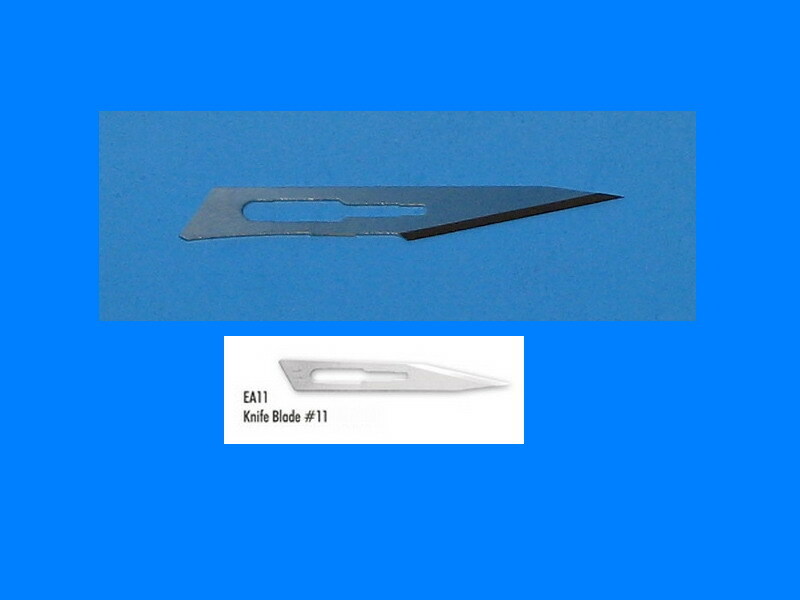 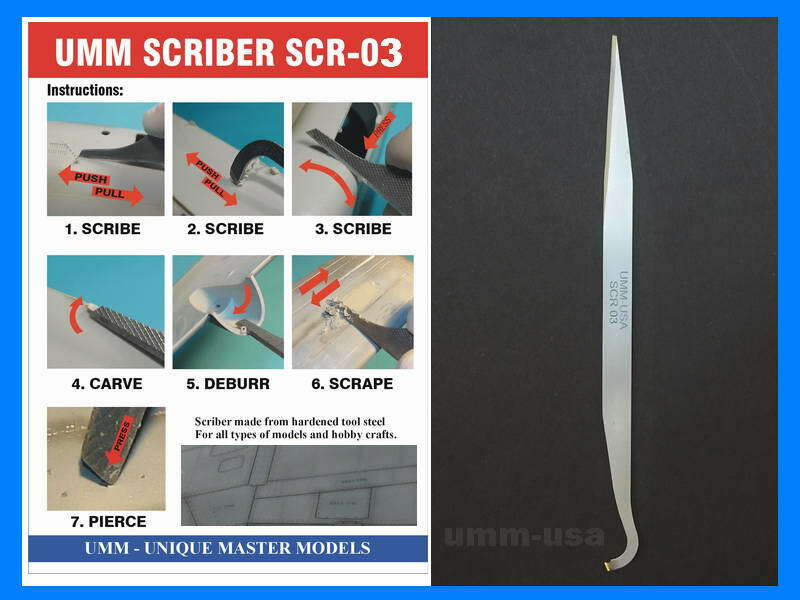 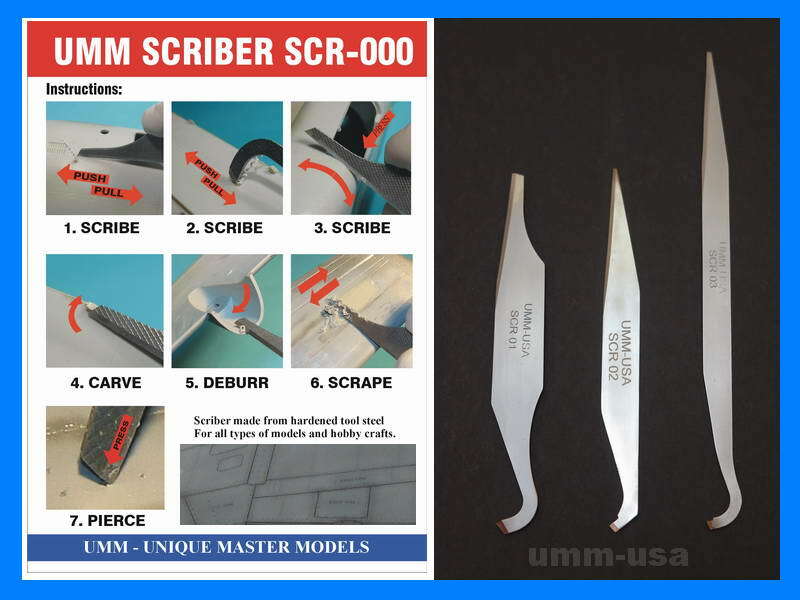 Used on all types of model kits and hobby crafts on 1/72 to 1/24 scales. 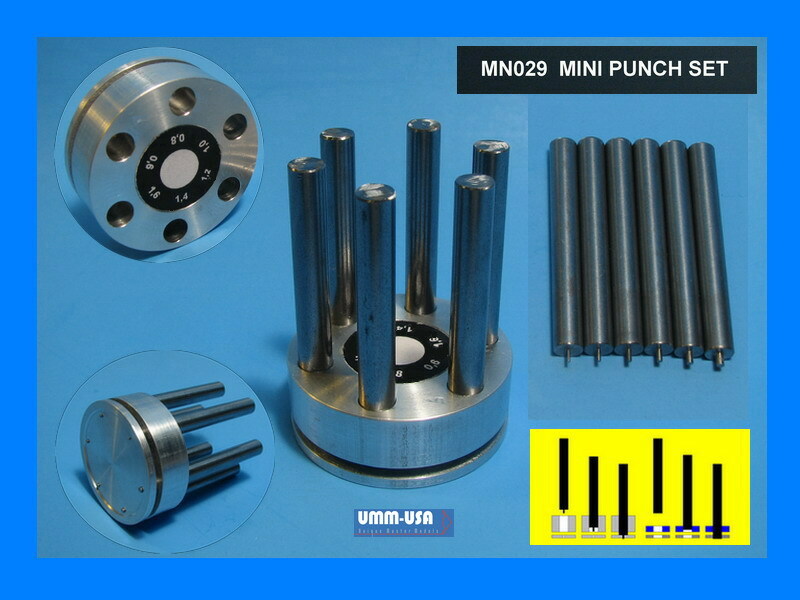 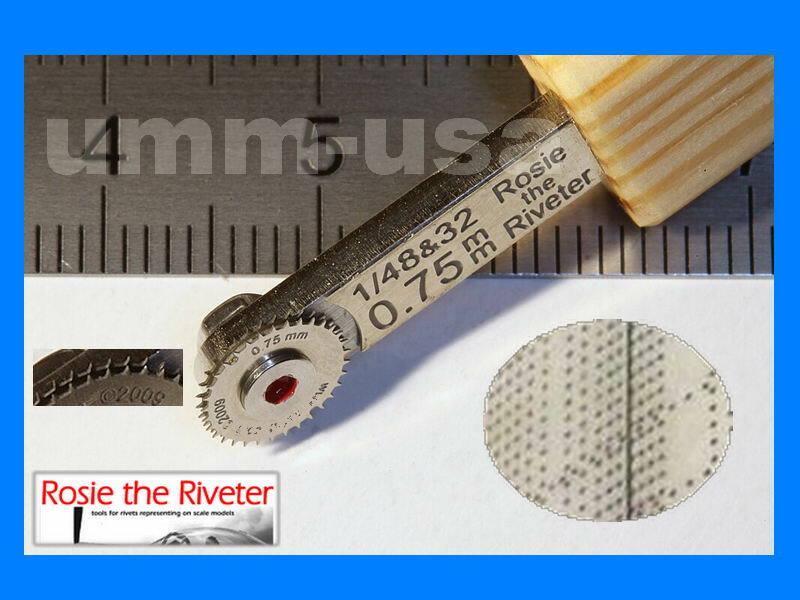 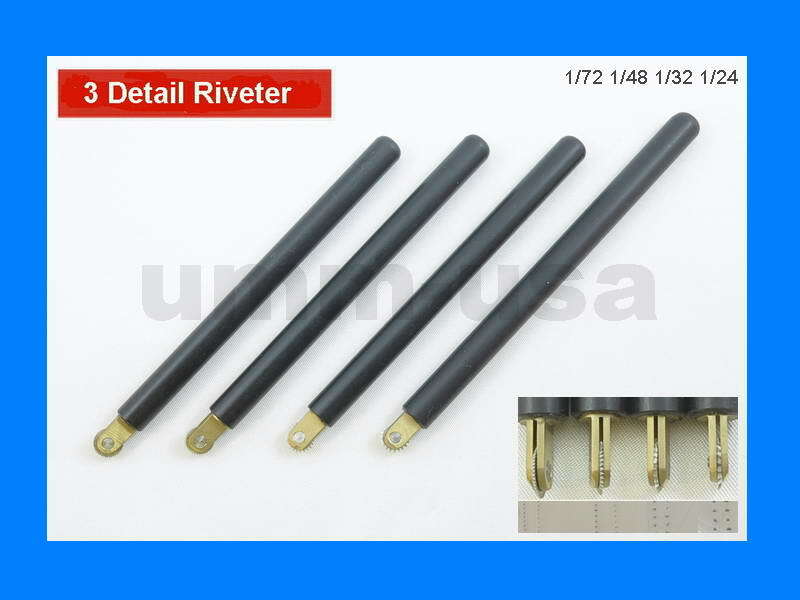 Notify me of updates to MN059 3D Riveters (1/72 1/48 1/32 & 1/24) PLH - "Set of 4x"